​Another new day tour location to excite your senses - and a great way of spending a day out with friends while exploring a new pocket of Sydney. It's 2017 and Sydney City is starting to come alive. Interesting venues in Chippendale, Rosebery and surrounding areas. Let's share - hipster, artisan, Asian and European life - and we will have a taste of it all in one day. Enjoy behind the scenes experiences, tasting delicious food, meeting the owners, having a fabulous French lunch - hassle free. Bus departs from Karuah Park, Turramurra at 9am and Gordon Station at 9.10am. Return approx 4pm and 4.15pm. A new day tour location to excite your eyes, nose and palate. Enjoy a day off at Harris Park with sweet treats, Indian Street Food tastings, a cooking demo, exotic shopping and a delicious banquet style lunch of modern Indian dishes. No need to worry about a thing. Just relax, have some fun and some tempting taste sensations. Bus departs from Karuah Park, Turramurra at 9.15am and Gordon Station at 9.25am. Return approx 4pm and 4.15pm. 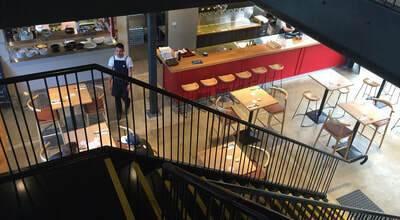 ﻿Over the years, there have been several different day trips to foodie pockets around Sydney. Previous locations can be repeated with your own group - Perfect for both corporate and private groups. Prices vary due to location and content but average at around $110 pp for a group of 20. Includes bus transport and a quality meal showcasing cuisine and ingredients. Quotes available for smaller groups. The new Inner City. Visit some of the many food outlets and gourmet venues for tastings, shopping and a delicious sit-down lunch. Little Vietnam. 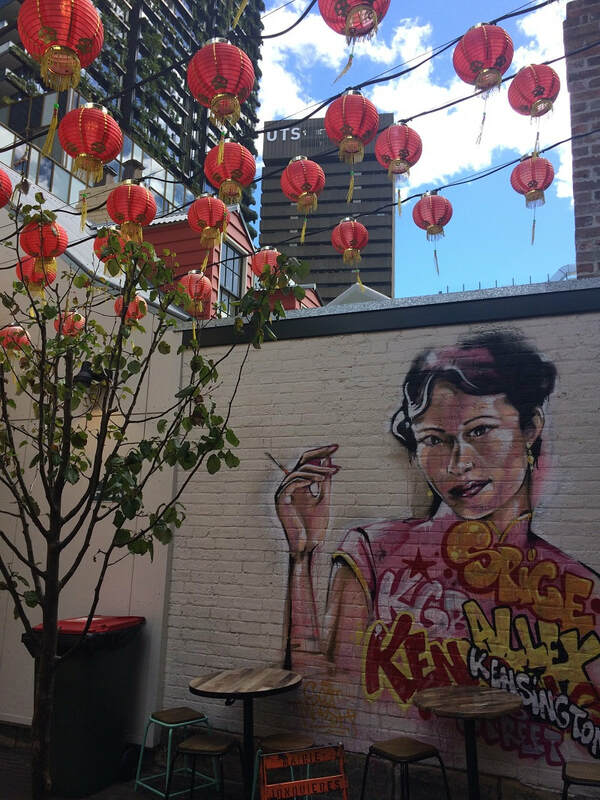 Be guided through the many laneways with tastings, cooking demo, shopping and a Vietnamese feast for lunch. Little Italy. Tastings, shopping and an Italian feast for lunch. Little Portugal and Inner West. Portuguese Tart demo, Bakery visit, Continental delis with tastings, smoked butchery and a stunning platter lunch. A shopping and tasting tour of Mona Vale, North Narrabeen, Avalon and Newport with a beachy Asian inspired lunch of share platters. Shops and restaurants come and go, so this tour is regularly redesigned. 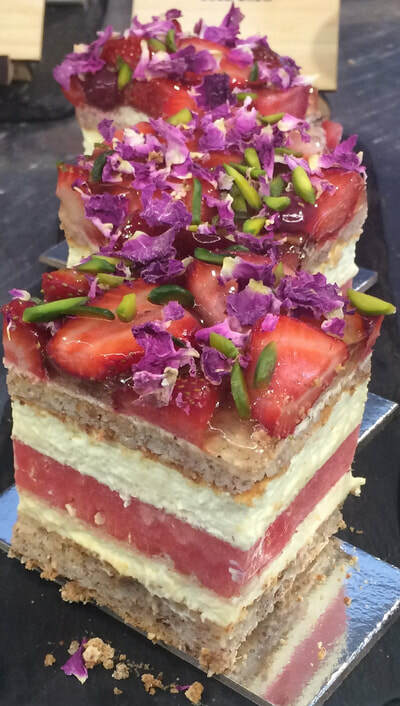 Includes Adriano Zumbo's commercial kitchen, a large gourmet and cookware establishment, tastings and a fabulous sit down lunch. Request a new location and we shall see what we can do!